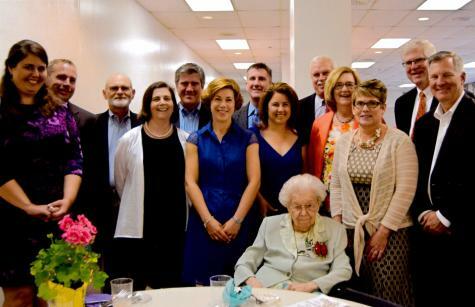 Celebrating Sister Bernice Volk and her 99th year on earth! 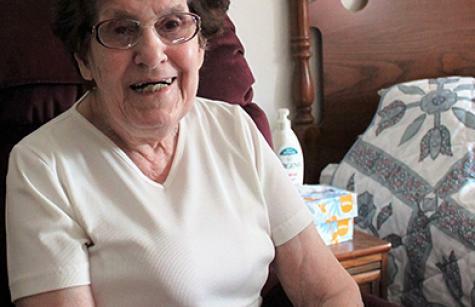 Sister Bernice Volk, slight in stature, is agile and active as she celebrates her 99th birthday this spring. Today Sister Bernice’s routine includes being Eucharistic minister, folding linens in the laundry room, watching the evening news and making popcorn for the Friday NDC community fun night! 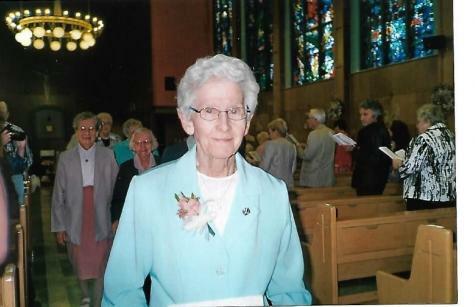 Read more about Celebrating Sister Bernice Volk and her 99th year on earth! 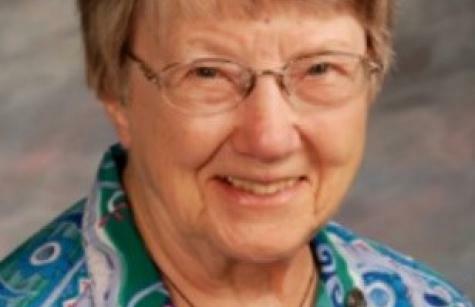 Hilda Marie Sutherland arrived at the Institute of Notre Dame (IND) at the age of 17, after discerning a call to religious life with the School Sisters of Notre Dame. Over the next six decades, the school would be her home and her place of work. 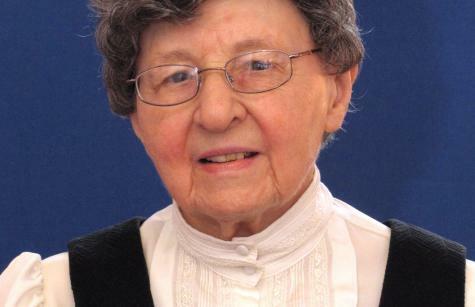 Sister Doris Kresslin knew from an early age that she needed to pursue the path of religious life. “You just feel it and know it,” she says. 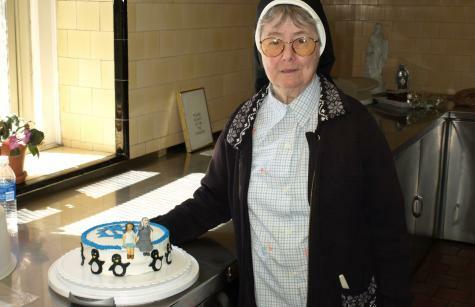 One Hundred Years of Wonderful - Sister Margaret Bauer Turns 100 Today! 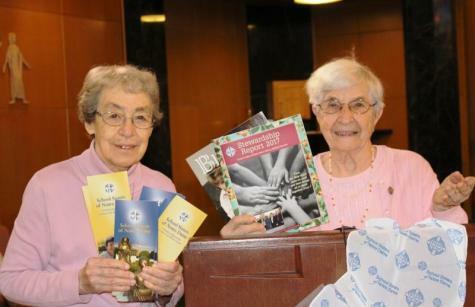 Read more about One Hundred Years of Wonderful - Sister Margaret Bauer Turns 100 Today! Recognizing the prominence usually given to promoting priestly vocations, the Knights of Columbus from the Immaculate Heart of Mary Parish, Hamilton, ON. 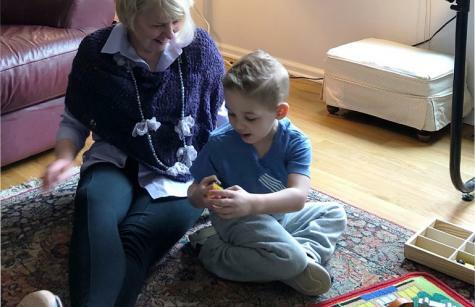 Canada, took advantage of “National Catholic Sisters Week” to honour and promote women religious as well. I loved my years at the Institute of Notre Dame in the 1960s. The sisters were smart, sophisticated and quick to figure out what was going on in the classroom and beyond. 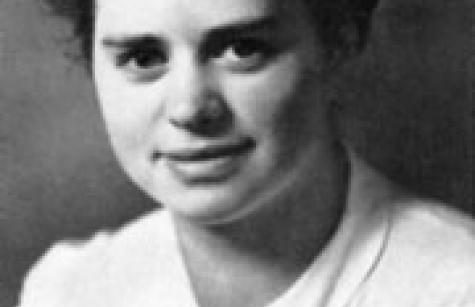 As a candidate to become a School Sister of Notre Dame, Sister Imma, at the age of 20, visited the Dachau concentration camp weekly for 11 months prior to its liberation in April 1945. 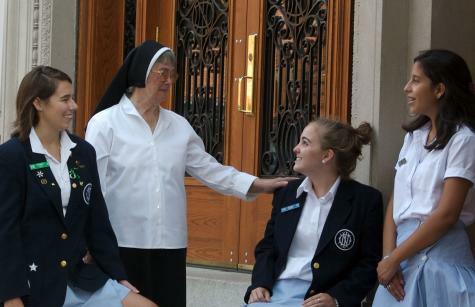 For 40 years, Sister Teresia ministered as a teacher in Brooklyn, Pittsburg, Baltimore City and Cambridge, Mass. As a high school teacher, she taught home economics - mainly cooking, art, music and religion.